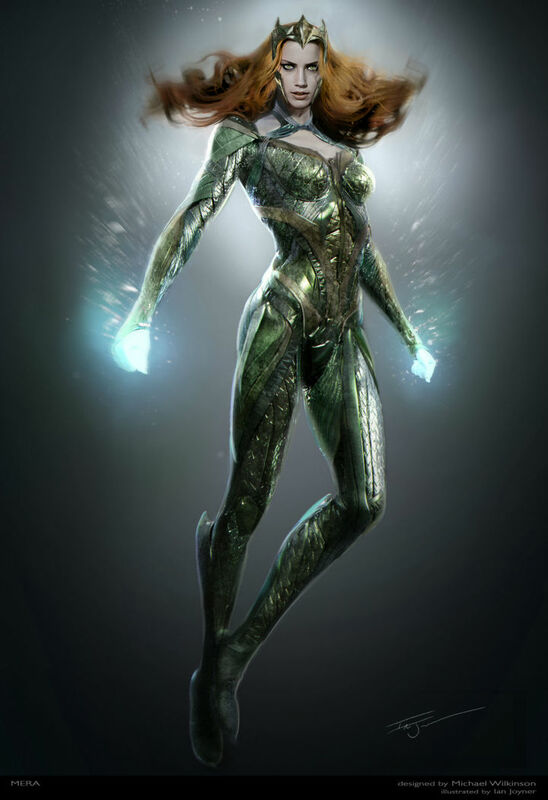 Once again, DC should have spent a little longer at the drawing board, because director Zack Snyder’s interpretation of Mera, Queen of Atlantis, in the upcoming DC film Justice League, looks pretty bad. Without being too harsh, it feels like the DC promotional team could stand to hold off on these half-finished previews, because Mera’s character deserves better. 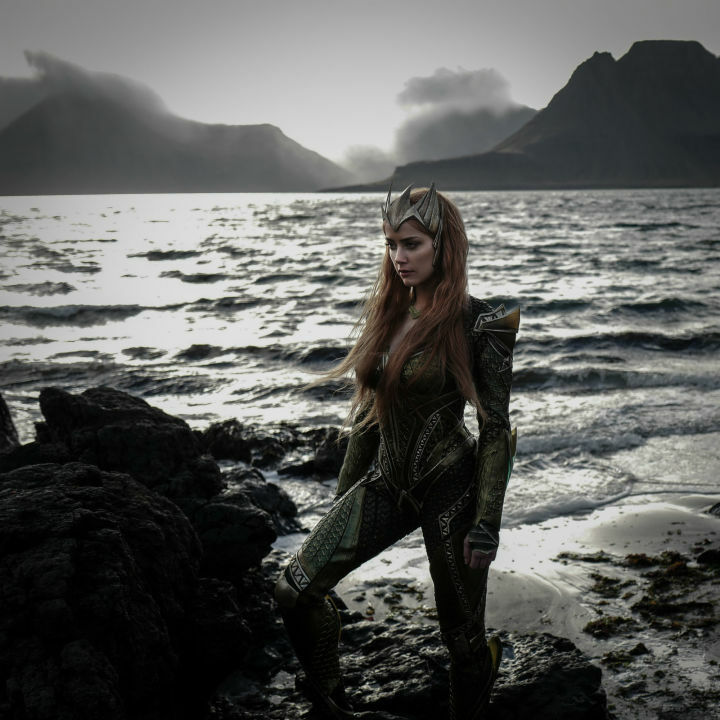 While the first preview images of Mera are still early, pre-production works, her outfit lines up with the rest of the DC Extended Universe look, which appears to be modeling itself on an overworked DeviantArt Gallery. While her final look in the film will no doubt be clean and polished, you can still see the DC design DNA in the current images, updating the classic characters with a futuristic bodysuit look. Visually speaking, her outfit isn’t that far from Superman or the Flash’s outfit, just in a different color. Since DC’s New 52 storyline, Mera’s role as a character has been greatly expanded upon. When Aquaman literally became depressed over being made fun of all the time, she was the one who took up the slack and took over defending Atlantis for a bit. Now she headlines the popular DC Bombshells comics as the Aquawoman of World War II. Aquaman calls marriage a “land custom,” but he recently proposed to Mera all the same in DC’s Rebirth arc. Here’s hoping we get to see a little of that romance between Heard and Jason Momoa’s Aquaman. Justice League is set to premiere November 17, 2017.